Royal fans have been fascinated by the Duke and Duchess of Cambridge's children. Despite their glamorous life, there are a couple of expectations they have to fulfill as royals. Take little Charlotte, for instance. 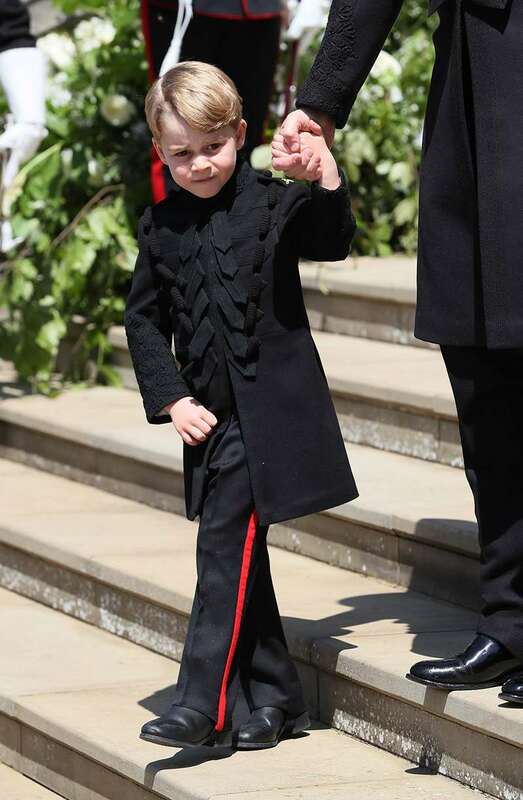 Like her mom, she has been able to perfect the art of the royal wave. 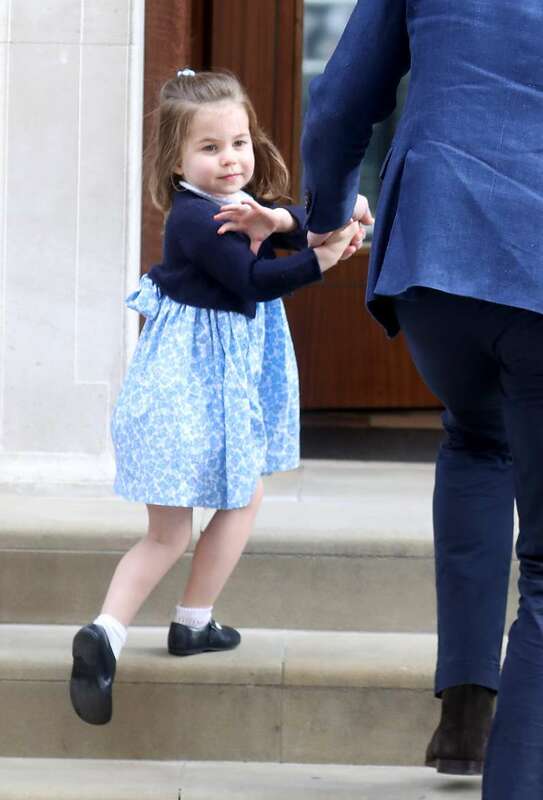 Clearly, Kate Middleton taught her daughter well because this is one skill that every royal is expected to be good at. But according to a royal historian, she does not have to worry too much about curtsying to the Queen anytime soon. 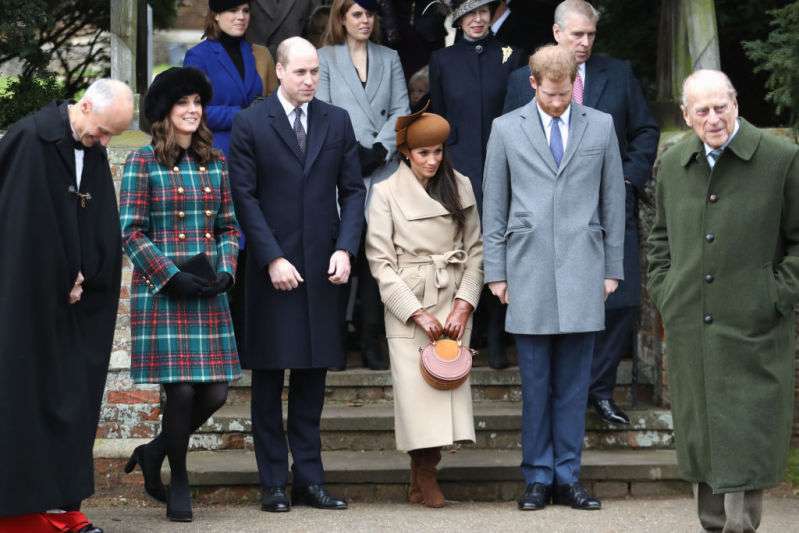 While speaking with HELLO Magazine, royal historian Marlene Eilers Koenig explained that the children of royals are taught to bow to the sovereign really early. She also pointed out that a royal highness will only bow to the Queen herself, and not to another royal highness. So, George won't be expected to bow to Prince William, for instance. Prince George just celebrated his fifth birthday, making it the perfect time for him to be introduced to bowing to his great-grandmother. So far, we have not seen him do that in public but, according to Koenig, it's likely he does it in private. 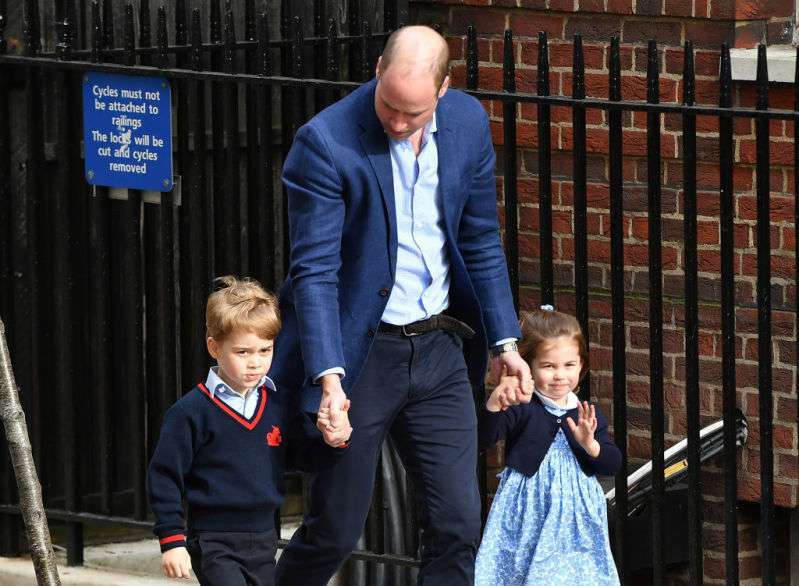 Princess Charlotte, who is three, may be a darling in public thanks to her lovely manners, but she still has some time to go before she's expected to begin curtsying to Queen Elizabeth II. Speaking of royals who have the royal etiquette down pat, Meghan Markle, who joined the royal family only a few months ago, is now an expert in the royal wave and curtsy. 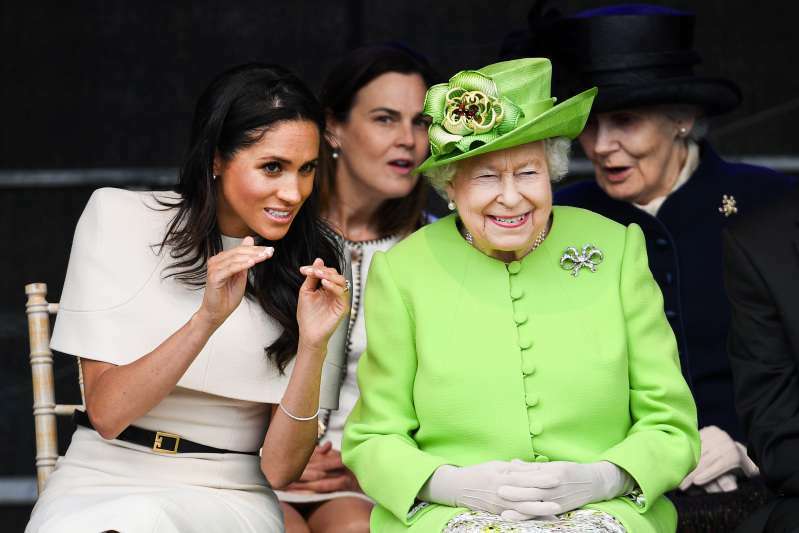 Clearly, Queen Elizabeth is impressed with how far she's learning the protocols. In June, the pair took their first solo trip together and, judging from the happy looks on their faces, it went well. So, Princess Charlotte and Prince George sure have many royals to look up to when it comes to the bowing etiquette.